TJ O’Connor and Nate Boatright each recorded braces for Oly Town and keeper Ryan Perkins kept the game close despite facing a barrage of shots. Nate Salveson got the win for Narrows against his former team. Jared Davis and Christian Caro each scored a hat trick and Richard Henderson added a pair of goals in Bellingham United’s 9-4 victory over the Snohomish Skyhawks at the Sportsplex. The two teams played even ball over the first 15 minutes of play, but it was a four goal explosion in the second quarter that gave the Hammers a commanding 6-2 lead at halftime. The Skyhawks got one back in the third quarter and added another in the fourth, but goals by Henderson and Davis in the fourth iced the game for the defending champs. John Troka scored twice, including a beauty of a bicycle kick early in the game. Devin Shull had a hand in three of the Skyhawks’ four goals. He finished the night with one goal and two assists. 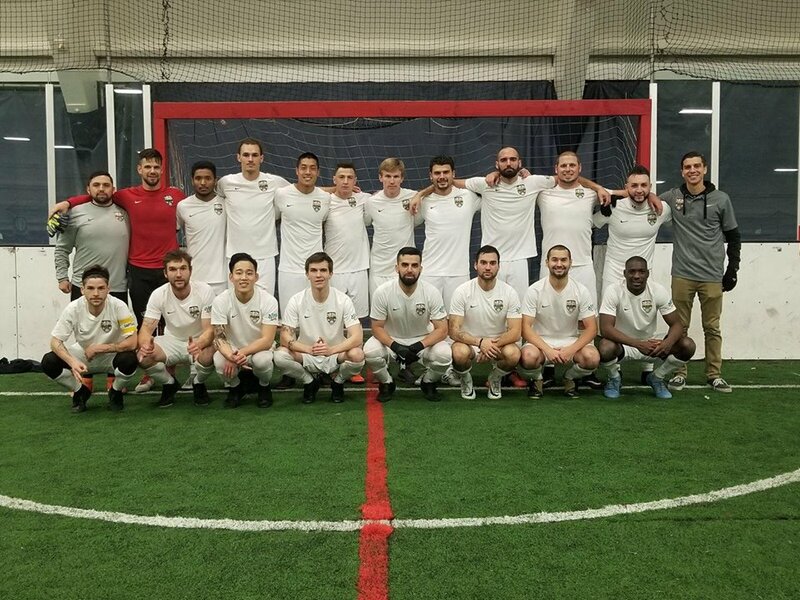 It was a tough night for the Oly-Pen Force in their friendly against the professional Tacoma Stars at the Tacoma Soccer Center. The Stars jumped out to a 7-0 lead at halftime and never looked back. WISL alums Vince McCluskey and Jamael Cox each scored twice for the Stars. Reblogged this on goalWA.net – Soccer news, photos, videos, links.